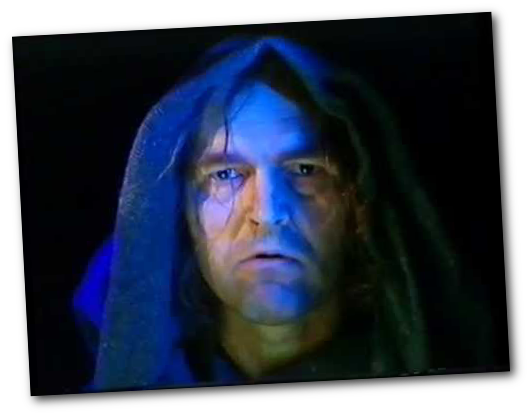 The Pitch: It’s a roll-and-write VHS game where you’re trying to get last-minute preparation ready for a big wrestling match. While you’re doing this, though, there’s a prima donna wrestler favoured by the company who randomly interrupts you to make your life difficult! 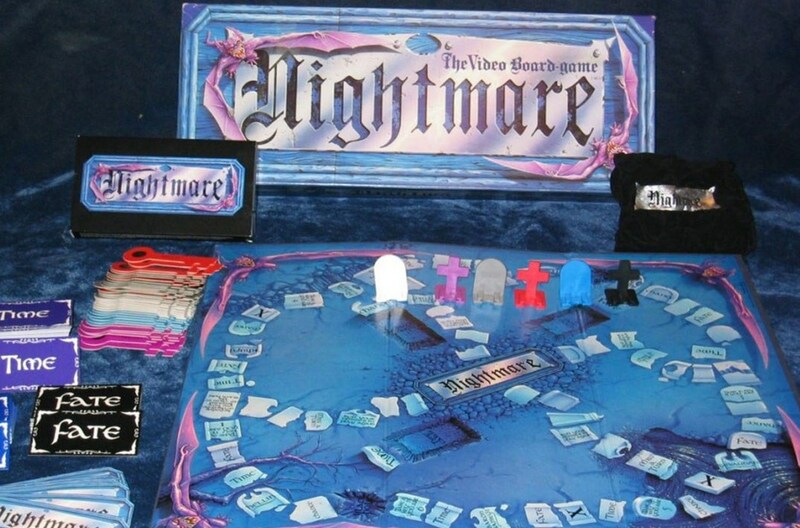 The genre for this game, VHS Board Games is something you might recognise as modelled on Nightmare, the Video Board Game. To play these, you sat down and played a movie and tried to play a board game as you did it. The video would interrupt the play with occasional tasks that made your life harder, slowed you down or wasted everyone’s time, but could also award you bonuses. In this game, the video provides interjections not from a gatekeeper or anything, but from an INCREDIBLY well-financed prima donna wrestler who, for this event at least, has WAY TOO MUCH CLOUT. They can BOX YOU INCONTRACTUALLY or THROW YOU OUT OF A BOOKING MEETING or want you to PRACTICE A PROMO WITH THEM and you HAVE TO DO WHAT THEY SAY! We have a means to get this video to people digitally; we can just put the videos on Youtube. We have means to get them made, casually – any webcam fan who wants to cut a bunch of wrestle promos can do it with an even vaguely appropriate background. We can make it then, so the whole game distributes online, and you can just change the game by using a different video to set a different tone. Each wrestler can introduce their own mechanics – dice-rolling mechanics, inflicting penalties on people, making fast choices and so on. We can even make the components print-and-play! We’re now looking for people who can be The Prima Donna, or who are interested in recording 10ish (??) minutes of video of themselves as a wrestler mugging for the camera, cutting the silliest promos and setting ridiculous, arbitrary rules while everyone else is trying to finish a roll-and-write game. 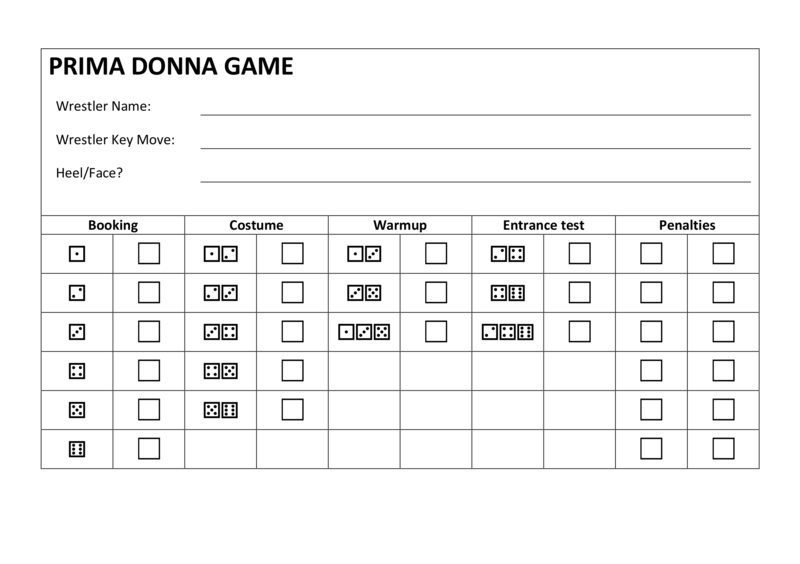 We have an actual example of a roll-and-write sheet for the players who want an idea of how the game’ll work! 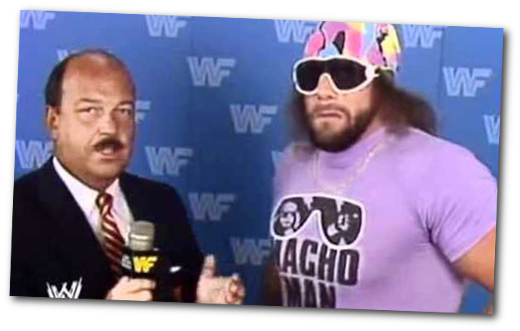 So, if you want to be a goofy wrestlersperson…? Maybe get in contact? At the moment this project makes Zero Dollars and probably only ever will… but if you’ve ever wanted an excuse to cut wrestling promos and roleplay being a total butthead to randoms, well… it’s an opportunity!